The rich are tired of the crowds in Venice. In fact, they are paying top dollar to avoid civilization altogether. That’s thanks to a number of luxury tours of Antarctica that have sprung up in the last few years, catering to wealthy eco-tourists. 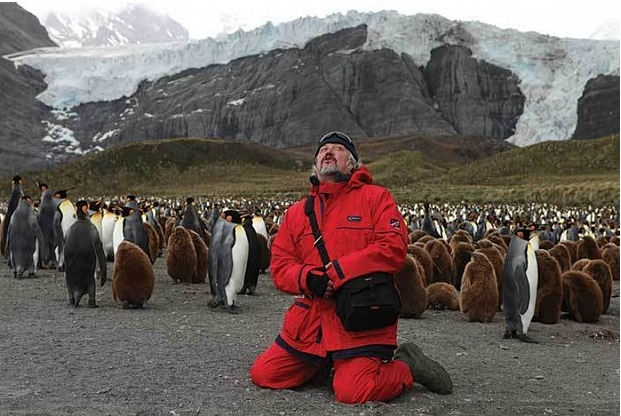 Two luxury lines, Silversea Cruises, and Seabourn have been running Antarctic expedition ships packed with the adventurous and well-heeled for several seasons now, leading to record numbers of people visiting the frigid landmass. And Silversea plans to add a second cruise ship to its Antarctic itineraries next year, according to Bloomberg. An Antarctic expedition through Seabourn starts at nearly $16,000 per person. That price tag can leap to nearly $40,000 per person with Silversea. 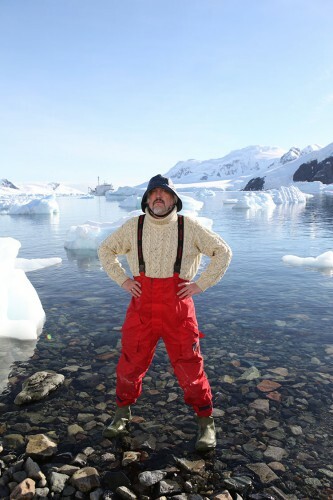 But the real proof that the rich are coming for the world’s leas inhabited continent is that preparations for the 1st Antarctic Biennale are now underway. LLNYC recently attended an informational seminar on the first-of-its-kind arts festival at the Explorers Club on Manhattan’s Upper East Side. Artist and commissioner, Alexander Ponomarev, charted his vision for the next 12 months and commented on the Biennale’s significance for mankind. The event will commence on March 27, 2017 in Ushuaia, Argentina, Earth’s southernmost city. It will bring together international artists, visionaries, and scientists for a 12-day voyage aboard the Akademik Ioffe research ship. 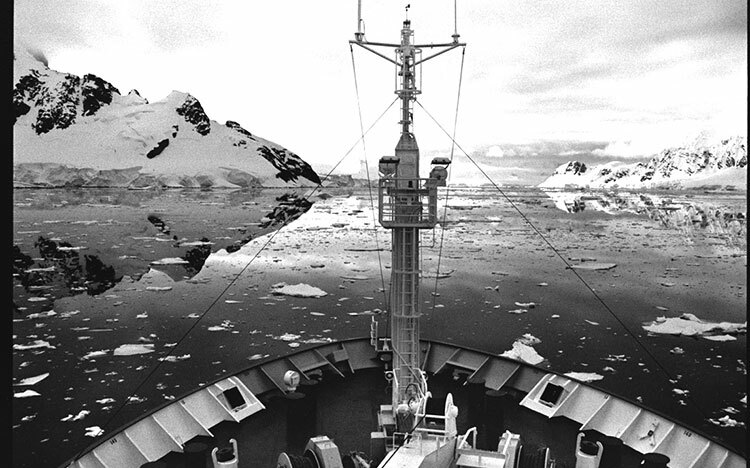 The expedition will make stops on islands of the Antarctic Archipelago. The approximate 100 members on board will view artworks in real time and the global audience can later see the art, video and photographs in various exhibition halls and museums. But if we know anything about art, it’s that nothing gentrifies a neighborhood faster. In this case it might attract more interest in the continent among the super-wealthy than ever before.